At Twelve o'Clock they went in Procession, with white Gloves and Aprons, from the House of their Brother Middleton, being preceeded by their Master, Wardens and Grand Stewards, to the Church, where an excellent sermon, adapted to the Occasion, was preached by their Brother the Rev. Mr. Brogden. After Sermon they returned in the same Manner from Church to the Indian King [hotel], where, having Dined elegantly, they elected their Master and Officers for the ensuing Year: and then proceeded in the above Order to the Great Council Room[in the Maryland State House], where they made a Ball for the Entertainment of the Ladies, and the Evening was spent with innocent Mirth and Gaiety. 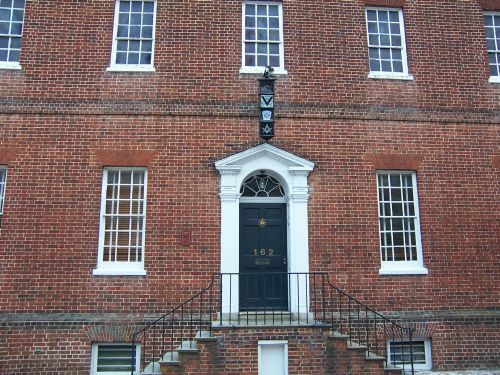 There are no records stating how long this Lodge had been in existence befone 1749 but it is evident that a Masonic Lodge existed in Annapolis in the 1740s. It is not known by what authority this Lodge existed, however. he Annapolis Lodge was formally chartered on August 12, 1750 by Thomas Oxnard of St. John's Grand Lodge of Massachusetts and Provincial Grand Master of North America. The records of the Massachusetts Grand Lodge contain a copy of a sermon delivered to the Annapolis Lodge on St. John's Day, June 25, 1750. 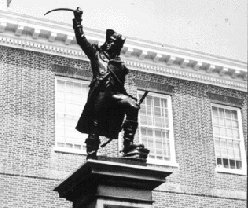 The Maryland Gazette mentions "The Honorable Society of Ancient Free and Accepted Masons of Annapolis" several other times between 1750 and 1764. 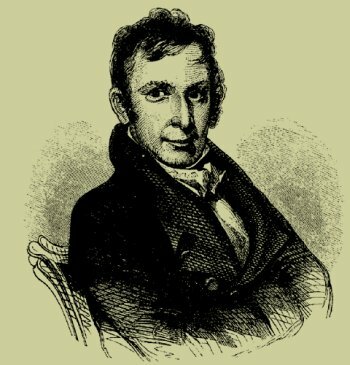 Jonas Green was the provincial printer of the the Maryland Gazette and served as the secretary of the Annapolis Lodge. He was a former printing apprentice to the famous US founding father and Freemason Benjamin Franklin in Philadelphia. 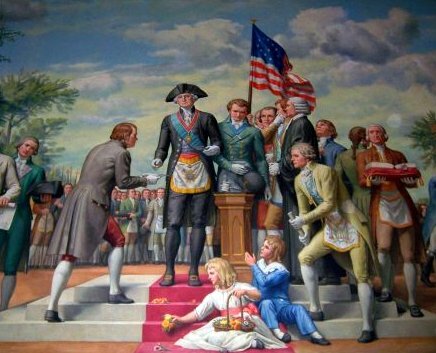 Dr. Alexander Hamilton was also a member of the Annapolis Lodge and one of the first Worshipful Masters. He started the Tuesday Club which included several brethren of the Annapolis Lodge as members. Hamilton was the brother-in-law of Lloyd Dulany, the loyalist that lived in the house originally connected to the building which is the current Annapolis Lodge No. 89 temple. There are no references to this early Annapolis Lodge after 1764.
he Grand Lodge of Ancient Free and Accepted Masons of Maryland was established in 1787 and all new lodges in the state were chartered by its authority. In 1792, Grand Master Letherbury issued a dispensation to create Amanda Lodge No. 12 in Annapolis. The Lodge was chartered in April of 1793 but only existed for short time. Joseph Clark, the Annapolis architect and builder that designed and built the Maryland State House Dome was the Worshipful Master of Amanda Lodge No. 12. He also served as the Maryland Grand Master Pro Tempore during the ceremony where George Washington laid the cornerstone of the US Capitol building in 1793. Joseph Clark can be seen standing behind Washington in the mural depicting the event at the George Washington Masonic National Memorial. n May of 1803, Members of Amanda Lodge No. 12 formed Annapolis Lodge No. 36 but it suspended in 1807. 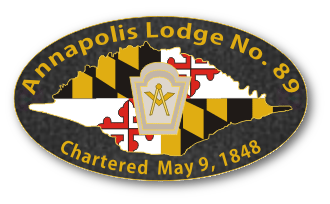 Grand Master William H. Winder issued a dispensation to organize Annapolis Lodge No. 71 in May of 1822. This lodge had some financial troubles and could not survive the troubles of the Morgan affair so they surrendered their charter on May 13, 1829. There was no lodge in the city until Annapolis Lodge No. 89 was organized 19 years later. Membership lists from Amanda No. 12 to the current Annapolis Lodge No. 89 show an overlapping of membership from the former to the next succeeding Lodge. Annapolis Lodge No. 89 is thus able to trace its lineage back to at least 1792.
rethren from the Lodge that existed in 1829 were the prime factor for the formation of a new Lodge in 1848.
he meetings of Annapolis Lodge No. 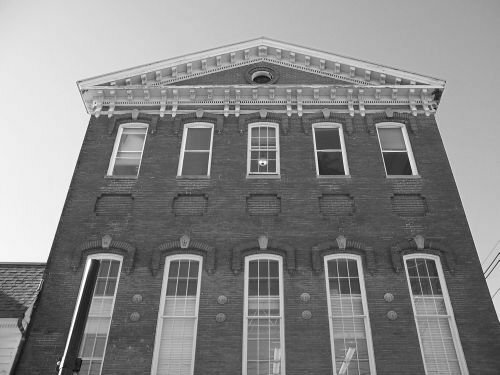 89 were originally held in the Hall of the Independent Order of Odd Fellows at what is now 17 West Street, Annapolis. The Lodge then rented a hall above the store of J.B. White and sometimes met in the Maryland Hotel. A Masonic temple was built in 1872 at the corner of Maryland Avenue and Prince George Street. The lodge rented the first floor to local shops and the second floor was used as a theater - the Annapolis Opera House. This building was later lost due to a foreclosure. The Lodge started meeting in its current location at 162 Conduit Street in 1890 and was eventually able to purchase the building in 1900. August 1, 1856 - The cornerstone of Pinckney Hall at St. Johns's College was laid by the Annapolis Lodge, having been invited by the building commission of the college. The building was originally constructed with turrets (on the left) but these were removed in 1942 (right). According to Wikipedia: There was some association with the Freemasons early in the college's history, leading to speculation that it was named after Saint John the Evangelist, the patron saint of Freemasonry. The College's original charter, reflecting the Masonic value of reigious tolerance as well as the reigious diversity of the founders (they included both Presbyterians and Episcopalians), stated that "youth of all reigious denominations shall be freely and liberally admitted." 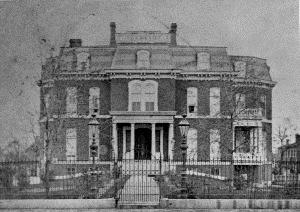 September 14, 1868 - Masons from Annapolis Lodge, along with the Grand Lodge laid the cornerstone of the Governor's Mansion. The original building was constructed as a Victorian styled house but was remodeled in the 1930's to be Georgian. May 17, 1872 - The cornerstone of the "old" Masonic Hall at the corner of Maryland Avenue and Prince George Street was laid. 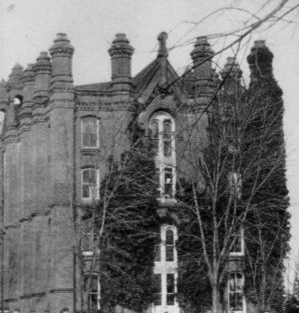 The rear of the building can be seen in this 1870's photograph to the left. 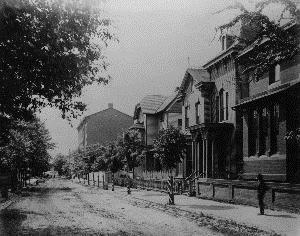 June 7, 1875 - The Lodge laid the cornerstone of the German Lutheran Church on Francis Street, Annapolis. This building is no longer standing. August 4, 1886 - The Lodge laid the cornerstone of the DeKalb monument on State House Hill, Annapolis. August 5, 1895 - The Lodge laid the cornerstone of St. Margaret's Church in Anne Arundel County near Annapolis. October 30, 1895 - Annapolis Lodge No. 89 laid the cornerstone of the M.E. Church at the corner of Prince George Street and Maryland Avenue, Annapolis. May 15, 1898 - The Lodge laid the cornerstone of the M.E. Church in Eastport. March, 1902 - The Lodge escorted the Grand Master to the Court of Appeals Building to lay the cornerstone. This building is no longer standing. October, 1911 - The Lodge laid the cornerstone of the M. E. Church in West Annapolis. August, 1921 - the Lodge, assisted by the Lodges from Odenton and Glen Burnie, laid the cornerstone of Severn Hall, Anne Arundel Academy, at Arundel Station, near Millersville, MD. 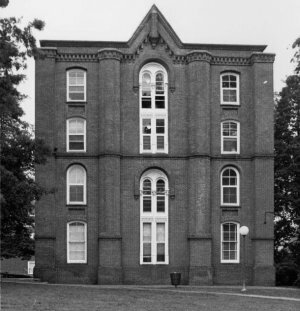 This structure later became Millersville High School. isted in 10,000 Famous Freemasons by Harry S. Truman and William R. Denslow as members of Annapolis Lodge No. 89 are Admirals John Ball and Kenmore M. McManes. Both brothers were raised to Master Masons in 1922.
n 1864, members of Annapolis Lodge No. 89 petitioned to form a new lodge and Excelsior Lodge was formed. This lodge suspended in 1865. In 2000, Amos Lodge No. 226 of Severna Park merged with Annapolis Lodge No. 89.